One of the rare jewels of this nation. both a gem and a treasure chest, this hotel Is the curator of memorable moments and milestones that have shaped the legacy of those who visit or reside in Abu Dhabi. 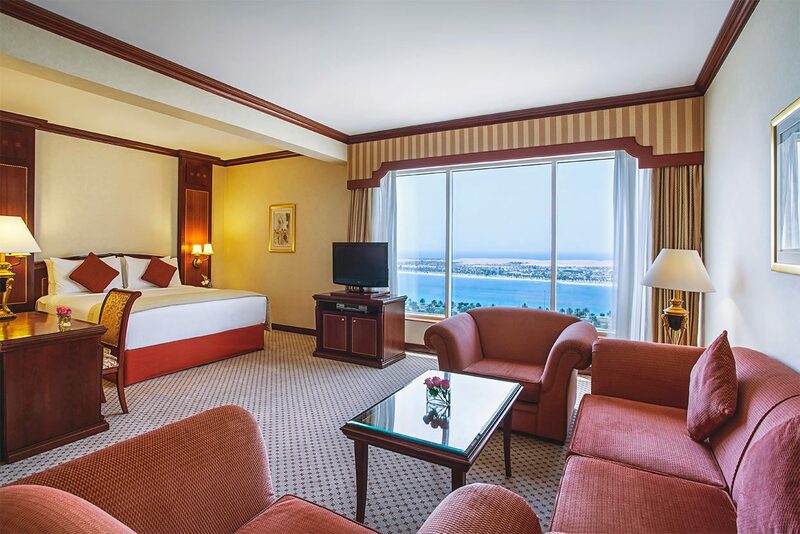 Standing elegantly on Khalifa Street, the Hotel offers 305 luxurious guestrooms and suites featuring the breathtaking views of the Arabian Gulf and the capital garden whilst being situated in one of the city’s most prestigious locations and is only 35 km away from Abu Dhabi International Airport. 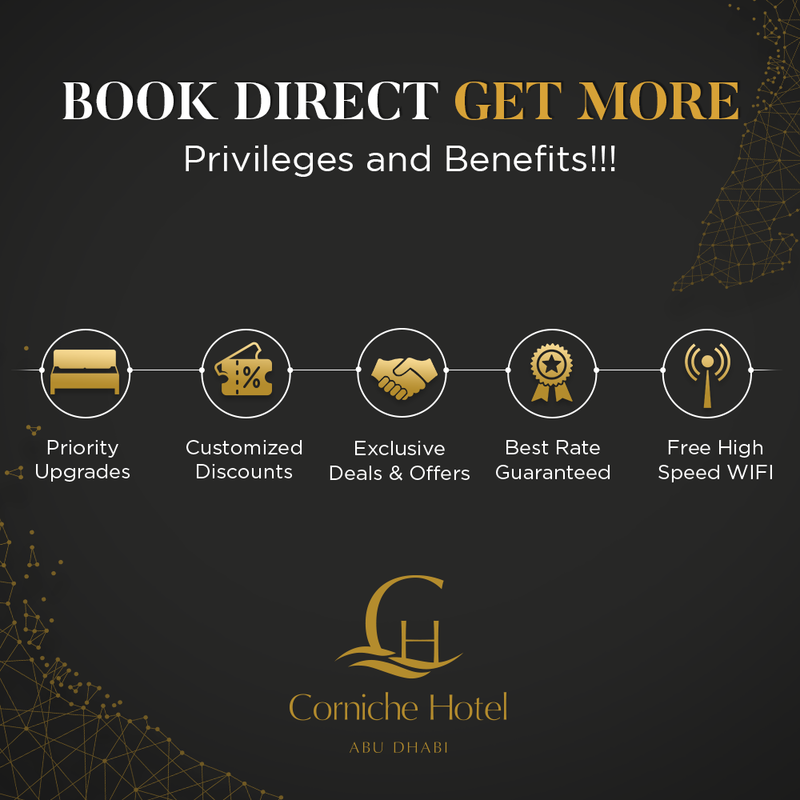 At the Corniche Hotel Abu Dhabi, you can choose a variety of dining options that suit you palate. 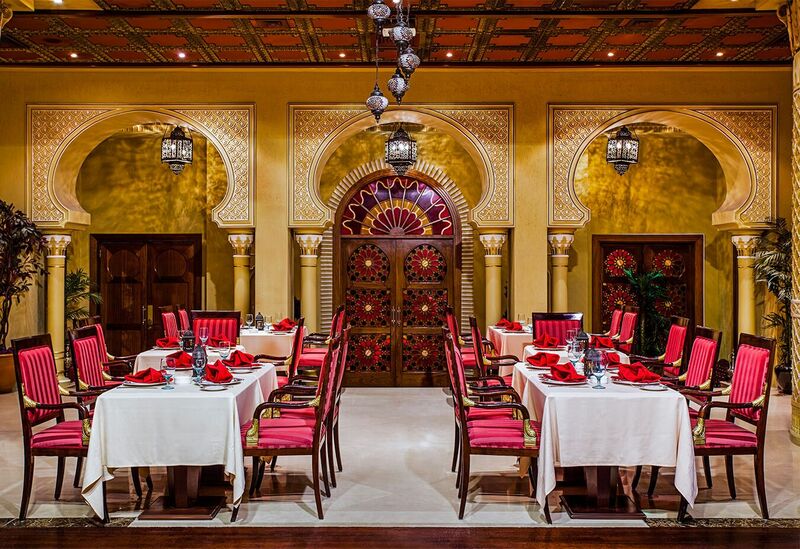 From traditional wood fired pizzas at Biscotti, to authentic Middle Eastern dishes at Marakesh, or choose from a variety of local and international selections at Citrus or step into our traditional English bar at Cristal and a great evening with family and friends! The hotel offers more than 1,000 sq. meters of function space, with one grand ballroom and nine function rooms to meet the demands and expectation of the organizers. 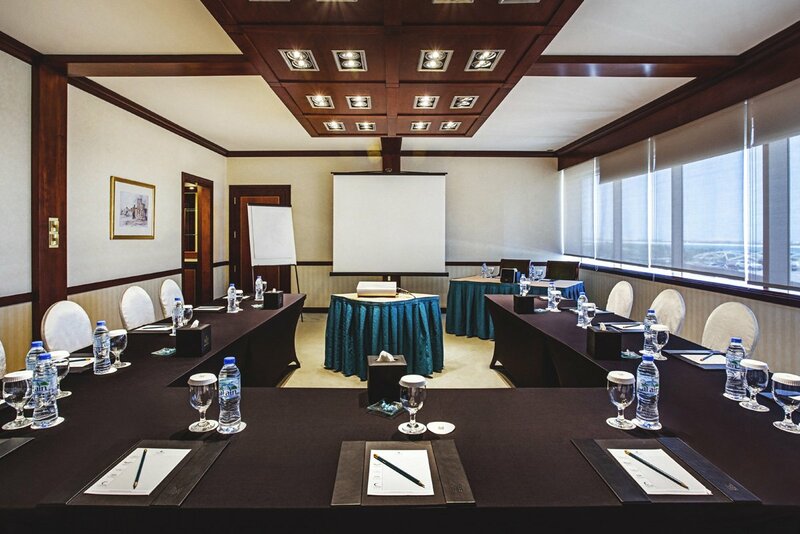 All rooms offer state-of-the-art meeting facilities for meetings, conferences, special events and wedding banquets. P.O. Box 44486, Abu Dhabi, UAE.